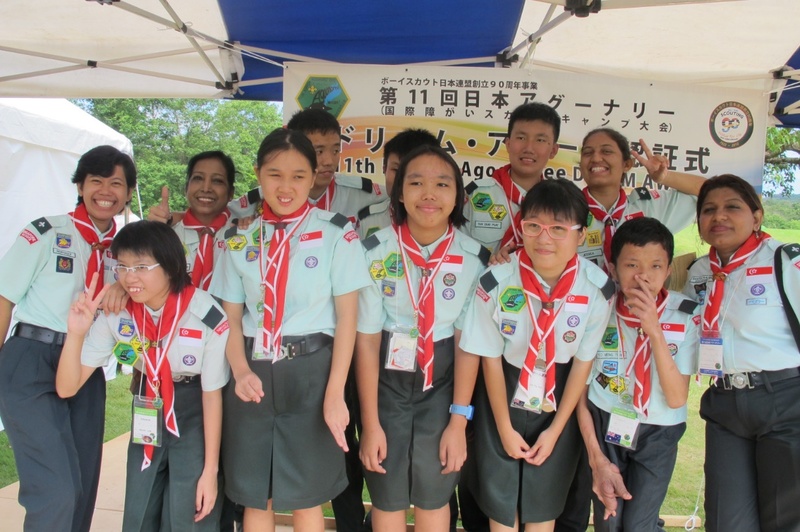 Metta School Scout first established its scout group with the Singapore Scout Association on 22 February 2007. Metta SIMBA Scout Group is a new name given as one of the new milestones in Metta Scout Group’s history. 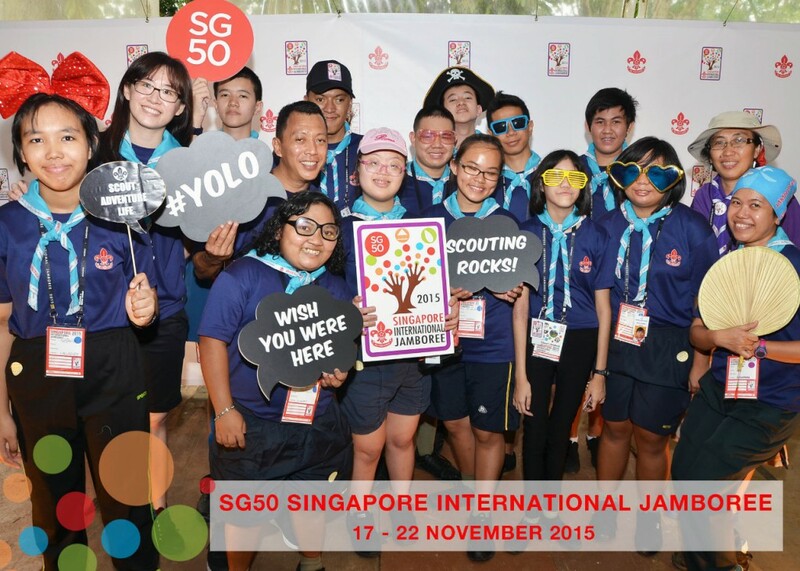 It was officially registered with the Singapore Scout Association in 2010. SIMBA – derived from Swahili language (African dialect) means lion. SIMBA is also a famous lion character in one of Walt Disney’s most famous animated feature films, The Lion King. SIMBA depicts a playful but brave lion who strives to satisfy his curiosity. Metta Scouts aspire to be brave youth and strive to discover and satisfy their curiosity for adventure and learning through play. Scouting also inculcates discipline, leadership qualities and teamwork through informal education processes. We also encourage the overall development of youth with the emphasis on duty to God, duty to country and helping other people. The Metta scouts had represented the group in the Asia-Pacific Region Jamboree in Brunei and World Scout Jamborees in Sweden and Japan. 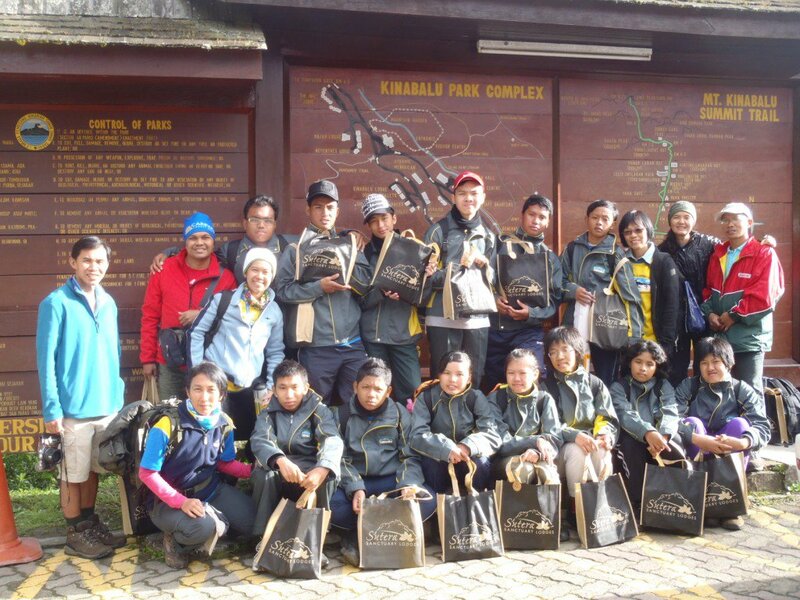 We had also scaled Mount Kinabalu in 2010 as a celebration of 100 years of scouting in Singapore. Metta Simba Scout Group has been awarded the Frank Cooper Sands Award (Gold) consecutively, since 2012 for our active participation in the local and international events. We are proud to be celebrating a decade of scouting in Metta School next year in 2017.